Size of this preview: 471 × 599 pixels. Other resolutions: 188 × 240 pixels | 697 × 887 pixels. 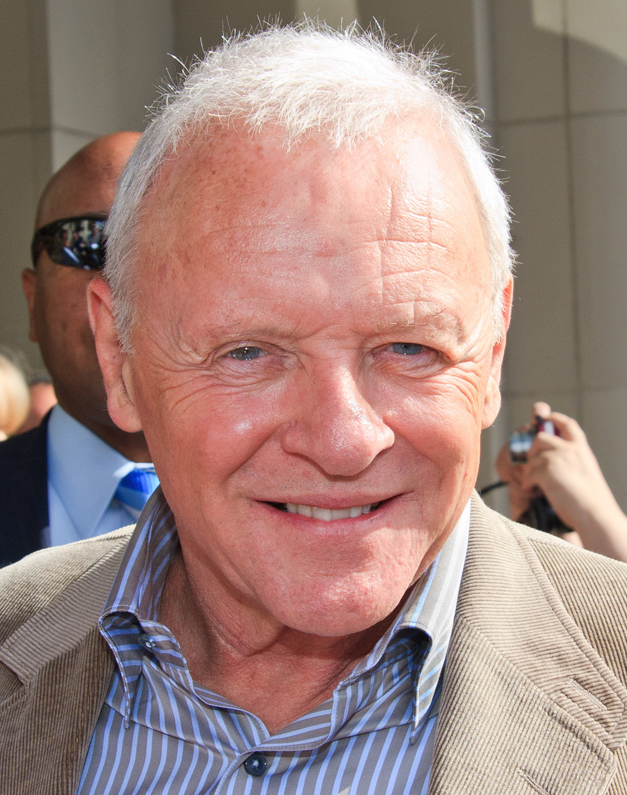 Description: Anthony Hopkins at the 2010 Toronto International Film Festival. 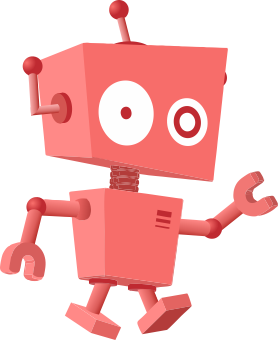 This page was last modified on 20 April 2017, at 23:45.